A personal loan facility is one of the best choices you have whenever there is a financial need. You can manage your urgent requirements by applying for a personal loan at UCO Bank. The bank offers personal loans in different forms with the facility to choose the tenure of up to 5 years. It is always advisable to choose the tenure which results in affordable EMI so that the payment is continuously successful. What is the interest rate on UCO personal loan? At present, the interest rate on a personal loan for men is spread over 1 year MCLR + 3% which results to 11.45% per annum. The rate for women applicants is spread over 1 year MCLR + 2.75% which results into 11.20% per annum. The 1-year MCLR at present is 8.45%. What are the different types of personal loans at UCO Bank? In general, people apply for the regular personal loan scheme which is UCO personal loan. Also, the scheme for pensioners is also in demand. Read below the eligibility and other details if you take these loans from the bank. What is the eligibility required to apply for UCO Cash personal loan? You must be a confirmed employee in Govt. / Semi-Govt. / Reputed Public / Private Ltd. Co. /College / Universities / Public Sector Undertaking or applicant should be a permanent employee or have completed minimum 2 years of service in the same organization. You must have a salary account with the bank or employer of applicant provide undertaking that monthly loan installment will be recovered and directly paid to the bank. You net take home salary should be more than 40% of gross salary after all deductions including EMIs. You can get the maximum loan of up to Rs.10 lacs. What is the processing fee on UCO Cash Loan? The processing fee on the loan is 1% of loan amount with subject to a minimum Rs.750/-. There is an additional GST of 18% on the processing fee which altogether is to be paid at the time of approval. What is the eligibility for UCO Pensioner? If you are pensioner receiving your pension through UCO Bank. A war widow drawing family Pension through the bank. What is the processing fee on Pensioner loan? There is no processing charge or service charge on this loan which makes it convenient for the borrowers. What are the documents you need to have? The documentation required at the time of applying for the loan is subject to change from a salaried applicant to a self-employed applicant. There is an option to either apply online through any finance providing company. Else, you can visit the official website of the bank and apply online. You can also visit the nearest bank branch along with the documents and then apply. What are the details you have to mention in the loan application form? How can you check the Personal Loan EMI? 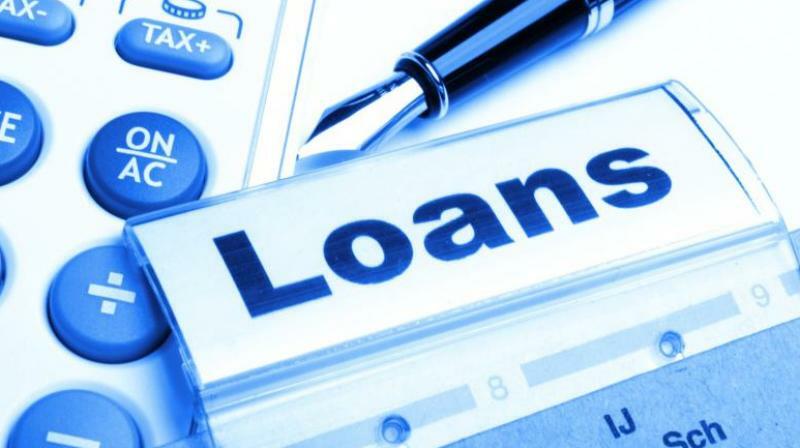 How Feasible Is A Personal Loan Balance Transfer?